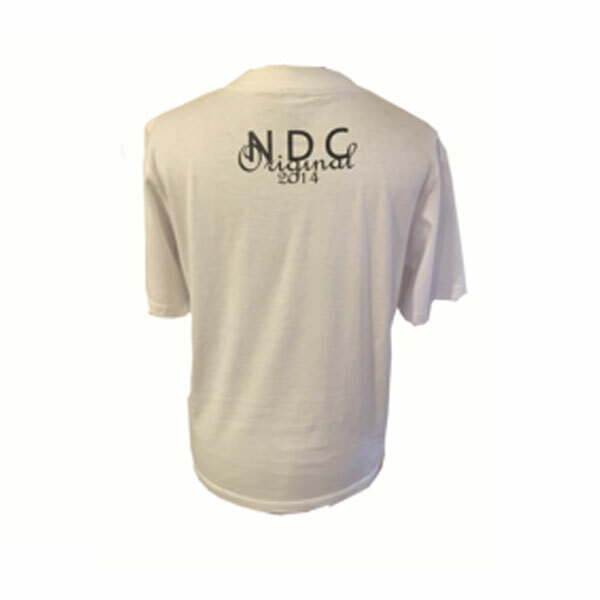 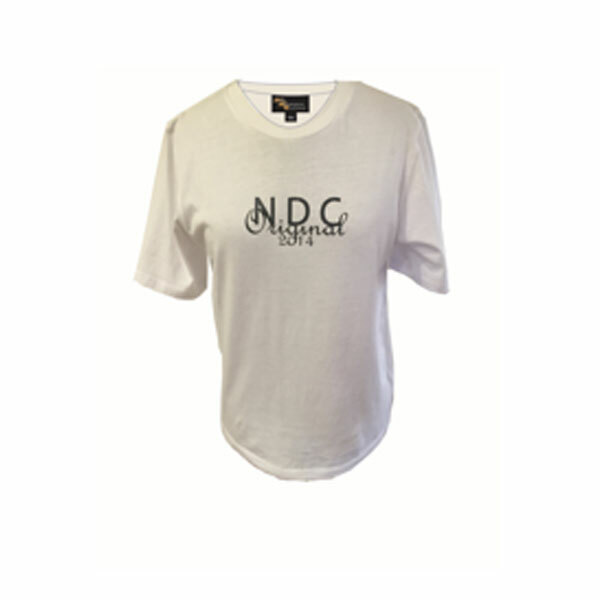 Girls NDC Original Printed T-Shirt with front NDC Original 2014 print on the chest and back. 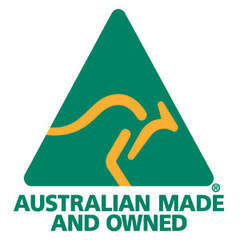 Fine rib neckline, all fabric is knitted and dyed in Australia with no alligents. 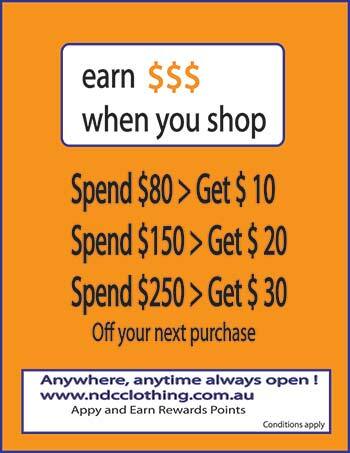 Non twisting at hemline.